The latest redecoration has made possible to offer our guests also the possibility of renting only bedroom and bathroom. 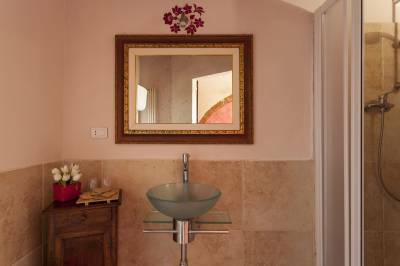 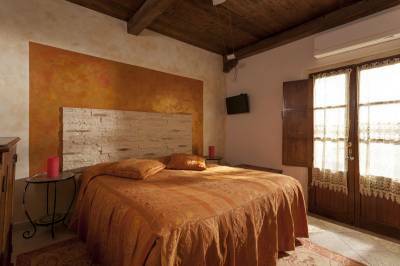 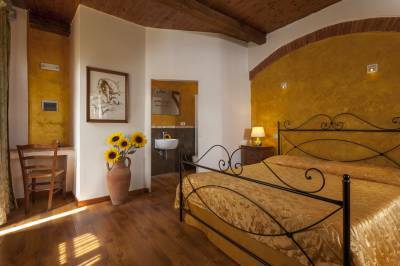 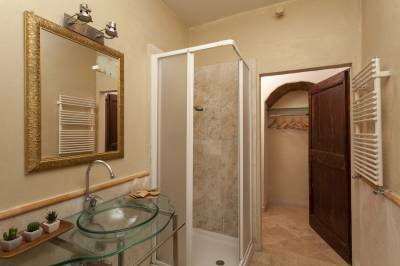 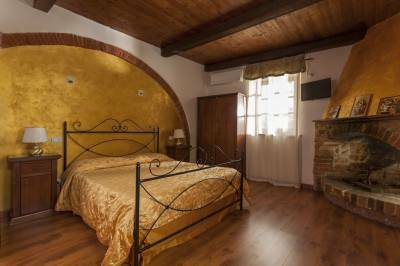 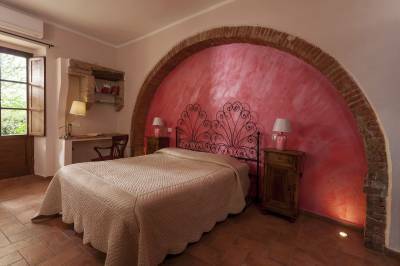 The bedrooms Magnolia, Malvasia e Margherita offer a warm and comfortable atmosphere. 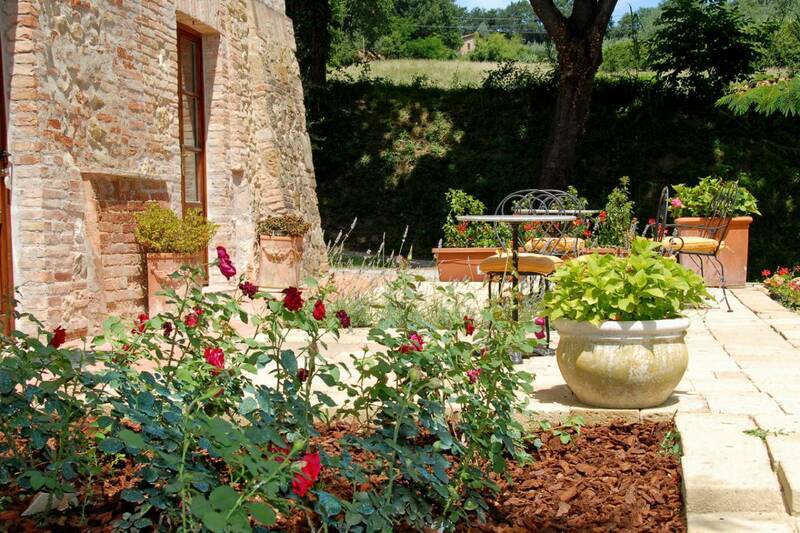 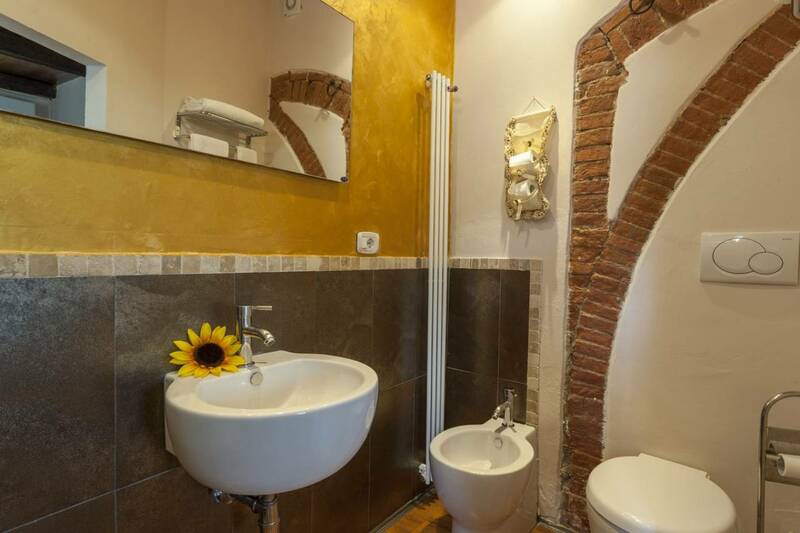 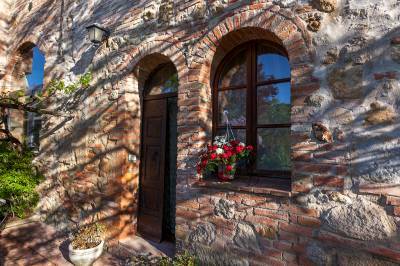 The rooms are furnished with taste: rustic details, such as the brick arches and the iron rings on the wall used in the past to last cattle, have been combined with all the modern comforts like satellite TV, air conditioning and wi-fi internet connection. The bedrooms are all on the ground floor and each of them has its own green space outside, equipped with garden furniture.